I am delighted to welcome you to the St Brigid’s School Community. Thank you for visiting our school website. At St Brigid’s School, our staff are committed to each of our students and families. We understand that your child and your child’s learning, health, wellbeing and happiness is of paramount importance. We are committed to giving your child the very best we can offer. Proudly established by the Presentation Sisters in 1902, our school has a rich tradition that continues today, of providing our students with an outstanding education underpinned by Catholic values and spiritual development. We are a Kindergarten to Year 6 primary school with 160 students. Our dedicated and committed staff recognise parents as the first educators, and foster strong relationships and partnerships with families. 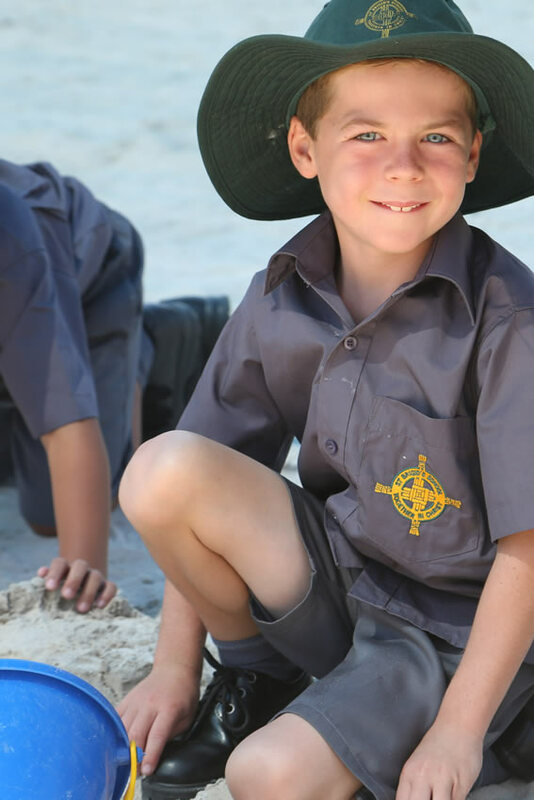 Every child is important at St Brigid’s, and we walk together with our families to nurture faith-filled, engaged and successful learners. At St Brigid’s School, our students, staff and families are justifiably proud of our wonderful school. I thank you once again for showing an interest in St Brigid’s and I encourage you to contact me directly if you wish to visit or learn more about our school.